ALLERGIES: They just get no respect. Don’t suffer through another allergy season. 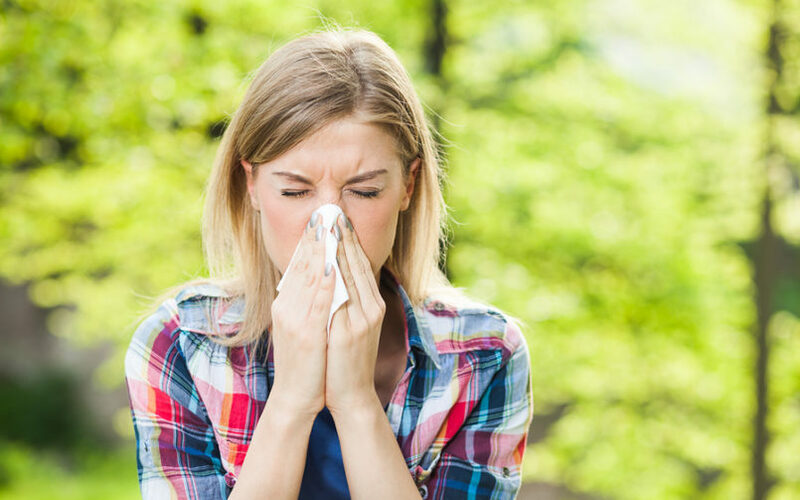 Learn how solve the root cause of allergies instead of covering up symptoms. Relief is just a few drops away!